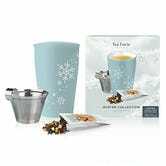 Amazon is steeped in discounts with this Gold Box, filled with loose leaf sets and these beautiful ceramic tea brewing cups from Tea Forté. 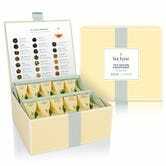 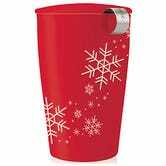 These would make great gifts for the tea lover on your Christmas list, or for yourself, if you’re attempting to drink less coffee and survive a day like a functioning human adult. 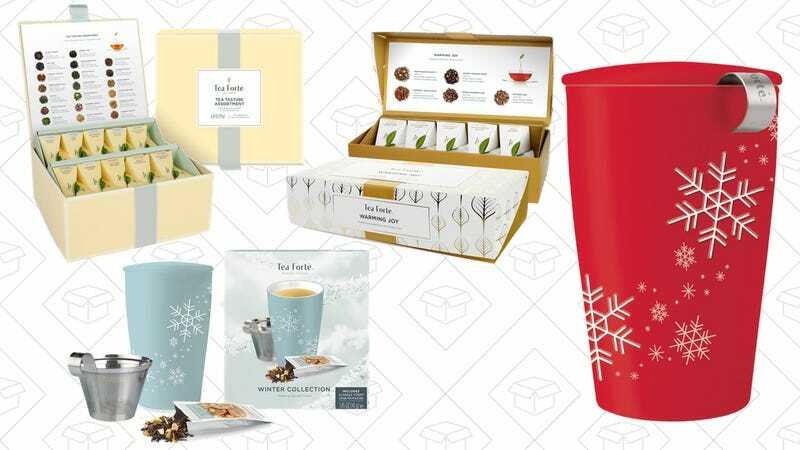 But, this deal will only last until the products sell out, or through the end of the day, so don’t wait oolong.